Refresh your dessert line with our line of bakery and dessert mixes and bases. Minimize ingredients and storage space while serving a consistent product batch to batch with our mixes. Our streusels supply a delicious texture and enhance the appearance of your baked goods. Whether you are looking for a dry mix or a paste base, we have the brownie for you. 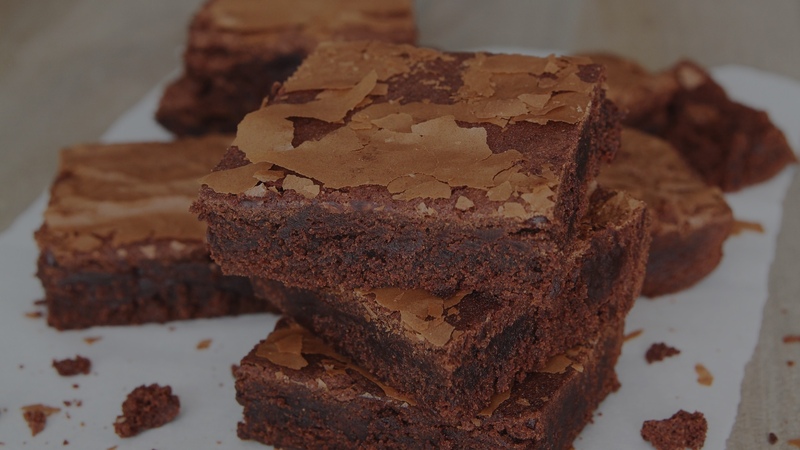 Our brownie mixes create an extremely versatile moist rich brownie. Modify the add-ins to create your signature product that bring customers back time and time again. Our Marshmallow Powder is a low density bulking agent with a silky-smooth consistency. It is both heat and humidity resistant, and remains soft and sweet. Versatile for both the traditional applications of pies and tarts, our Meringue Powder can also be used for delicious meringue cookies. It produces superior stability and shine that will enhance many of your baked goods. This versatile product turns ideas into profitable sales. 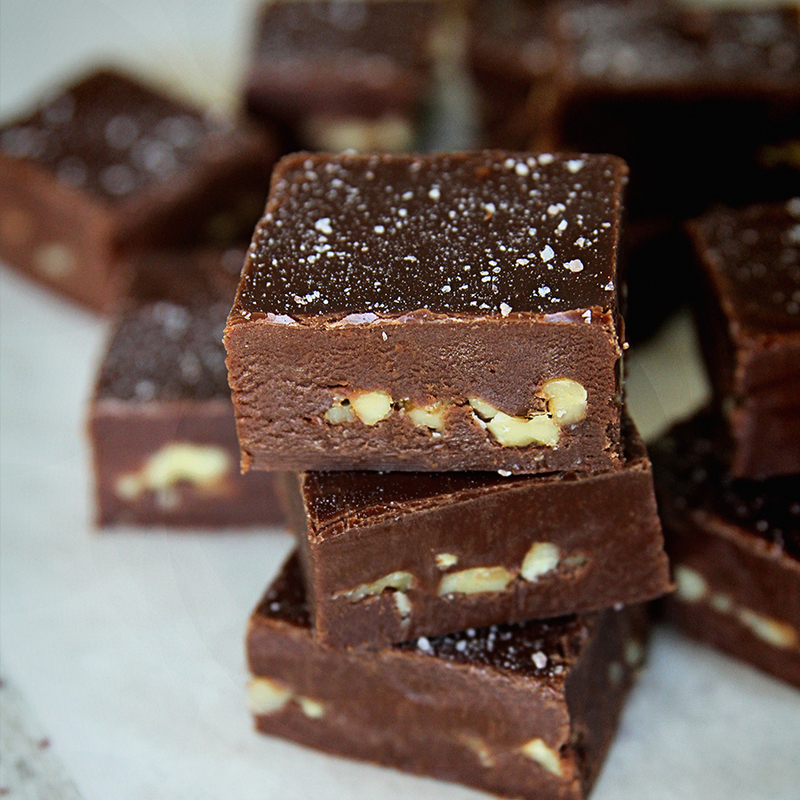 This delicious fudge is ready to deliver on taste, flexibility and ease of use. Our Caramel Apple Coating Fudge has a high tolerance to heat and cools to a bright gleaming shine. Just add water or milk to our Mouse Parfait Mixes for a velvety smooth product that can be used in individual desserts, cakes and pies. Lawrence Foods mixes provide easy and consistent cakes and cookies. From everything from Spritz cookies to Coconut Macaroons, we provide mixes that perform every time. Our Imperial Créme Cake Mixes are known for their flavor, texture and unmatched particulate suspension. Whether you are looking for Angel Food Cake or a Carrot Quick Bread, we have the mix for you. Our Streusel and Cobbler Crumb Toppings add texture and flavor to both baked and ready to serve desserts. Use them to dress up pastries, pies, ice cream, cakes and parfaits. Lawrence Foods offers multiple options that are sure to suit your needs.